Have you ever heard about an observation essay? Even though it becomes more and more popular in both universities and colleges, many students are still confused with how to write an observation paper. This short article aims to give you some priceless tips on how to write an observation essay. Go on reading, and you will figure out how to cope with all your writing difficulties. Usually, we face a lot of problems with how to write an observation college essay because we do not understand the meaning and goals of this type of written assignment fully. So, each observation essay is a middle length paper, which aims to present and describe your scientific and empirical observation on a particular topic or issue. You may gather the information on whatever, wherever, and whenever. The only criterion and limit of the observation essay – you should observe personally. So, you cannot use others’ experience; your observation essay should be based only on your facts and notes. Now, you know what an observation essay is. However, you may still have questions on how to start writing correctly. It is the frequently asked question. Why is it so essential? Realize that you should engage your readers to read your paper. That is why it is critical to catch their attention at the beginning of your essay. Sometimes, it is hard to do because of the vast amount of interesting articles, essays, etc. Also, there are a lot of different ways of how to start your observation essay depending on the paper subject, target audience, etc. Therefore, our experts have gathered the most effective and impressive strategies of how to write an observation essay first paragraph. Be concise. Scientists argue that short sentences attract us more than long ones. Make your statements as sharp as it is possible and make them as informative as you can. Do not use such typical constructions as “This article aims…” Try to avoid using language clichés, fillers or mere words. They are useless and annoying. So, this strategy encourages you to make short and informative sentences. Start your observation essay with a question. However, your question should be related to your observation essay subject. Thus, you encourage your readers to answer it and go on reading. It is an excellent way to declare what your observation essay is about and what its aims. Furthermore, you can determine your target audience and specify your question according to them. Surveys testify the efficiency and effectiveness of this strategy. So, this variant suggests you pose a question depending on your target audience. Fact. Sometimes our observation essay may have a lot of interesting facts especially when we deal with nature or social observation. Why not put them at the beginning of your article? Choose the fact that is weird, unique or unknown to impress your readers. Thus, you demonstrate that your observation essay is attractive and full of interesting facts. So, this tip recommends you to start the first paragraph with a point that attracts your target audience. Make the past alive. It is always easier to read about the current events than about those, which happened decades ago. Thus, you can use the time trick in your observation essay and describe even the past events using the present tense. It gives you a double effect. Firstly, you make the past alive and actualize it. So, you explain why these events are essential and need to be memorized. Secondly, you figure out your target audience. It could be witnesses of that time or just history enjoyers. Therefore, this tip encourages you to make your observation essay alive through using time tricks. Description. Why not start your observation essay with a brief and attractive description of some process or phenomenon? Choose the episode that catches readers’ attention. It could be weird, nonsensical, or funny but it should be something special. However, do not use too long or incomprehensible descriptions. Readers should be familiar with it a little bit to understand this trick. This strategy uses the induction method of telling the story, which we usually meet in detective stories, and which makes them more interesting for the audience. Therefore, you may use this tip if you want to change the focus of telling the story and make it a little bit mysterious. It will bring positive results if you follow this guide. Use all your kinds of senses: eyes, nose, and ears. Your observation should be comprehensive and notice all essential things. Sometimes researchers pay too much attention to their notes. They interrupt their observation to write down some facts. It is better to observe permanently. Of course, you can put some notes, but do not make them perfect immediately. Remember, it is a draft! Your aim is to notice all crucial things. 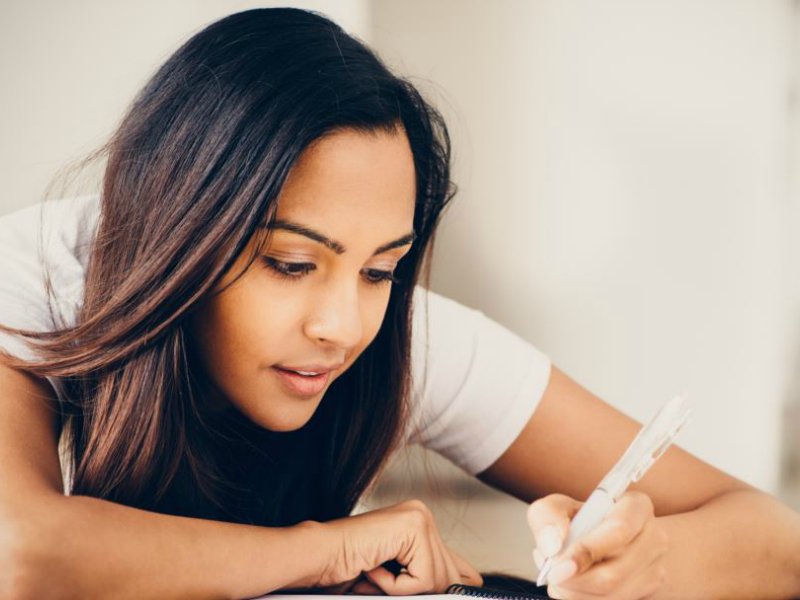 We also highly recommend you to read and use these observation essay structure pieces of advice to know how to write an observation paper correctly. We have mentioned different strategies of how to write an observation essay first paragraph. You may apply these tips to your introduction section, adding some brief information about your goals and reasons to choose precisely this topic. It should be full of informative facts and descriptions. There is no better place to explain all the things, which you have observed, than the main body. Also, you should ensure that it is easy to read this paragraph and it has a clear and logical structure. This section should look like a piece of literature text, so pay attention to your vocabulary. Here, you should express your final thoughts and ideas on the subject based on the provided information. It could be your personal feelings or suggestions. It should be a logical final paragraph of the entire observation essay. Of course, do not forget about editing and proofreading. Check your grammar, vocabulary, structure, and narrative logic. We highly appreciate that you are with us! Follow these simple tips on how to write an observation essay and get you A. Good luck!